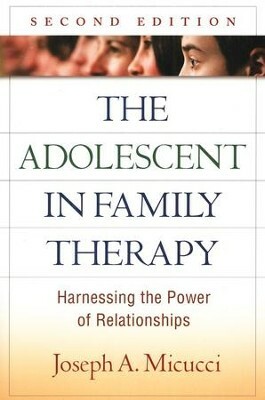 Rich with clinical wisdom, this successful text and practitioner guide offers a comprehensive framework for treating adolescent problems in the family context. Even as teenagers become increasingly independent, Joseph Micucci shows, they still need parental guidance and nurturance. By strengthening family relationships, clinicians can alleviate symptoms and promote behavioral change. Vivid examples and session transcripts illustrate specific strategies for treating eating disorders, depression, anxiety, defiance, underachievement, and other frequently encountered challenges. 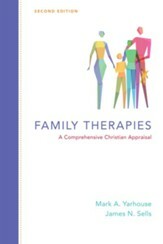 Weaving together family therapy techniques with ideas from psychodynamic and cognitive-behavioral approaches, the book has a pragmatic focus on effective interventions for getting adolescent development back on track. Reflects current research and reader feedback. Chapter on adolescent anxiety disorders. 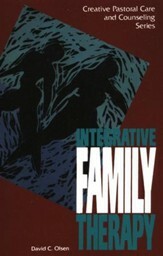 Expanded coverage of attachment issues; lesbian, gay, and bisexual youth; and racial and ethnic identity. New case material, one of the book's most popular features. Thoroughly updated to reflect current research and reader feedback. New case material, one of the books most popular features. Joseph A. Micucci, PhD, ABPP, is Professor of Psychology at Chestnut Hill College in Philadelphia, Pennsylvania, where he has taught courses in psychological assessment, adolescent development, and family therapy. He has been on the staff of North Memorial Medical Center in Minneapolis, Minnesota, and the Robert Wood Johnson, Jr., LIFEstyle Institute in Edison, New Jersey. 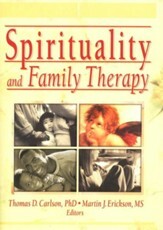 He also served as Director of the Adolescent Unit and as Chief Psychologist at the Philadelphia Child Guidance Center. An Approved Supervisor for the American Association for Marital and Family Therapy, Dr. Micucci has a private practice in Bryn Mawr, Pennsylvania. Joseph Micucci, PhD, ABPP, is Professor of Psychology at Chestnut Hill College in Philadelphia, Pennsylvania, where he has taught courses in psychological assessment, adolescent development, and family therapy. He has been on the staff of North Memorial Medical Center in Minneapolis, Minnesota, and the Robert Wood Johnson, Jr., LIFEstyle Institute in Edison, New Jersey. 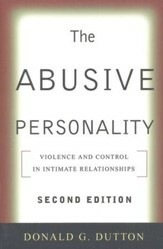 He also served as Director of the Adolescent Unit and as Chief Psychologist at the Philadelphia Child Guidance Center. An Approved Supervisor for the American Association for Marital and Family Therapy, Dr. Micucci has a private practice in Bryn Mawr, Pennsylvania. I'm the author/artist and I want to review The Adolescent in Family Therapy: Breaking the Cycle of Conflict and Control, Second edition.